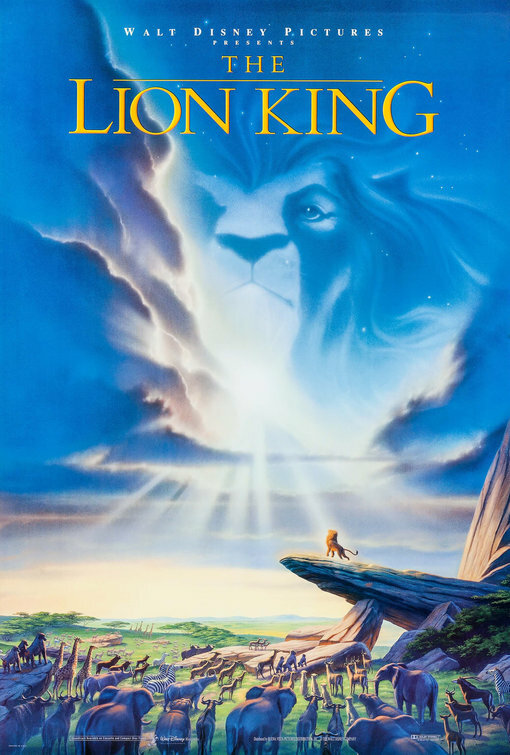 Sorry that I am really behind the times, considering The Lion King came out in 1994. I was recently thinking about this because I just found my soundtrack from the Broadway play. Apparently, Disney adapted a story that from Mali. The story the Disney tells leaves much of the important points from the original story. The original story had little to do with actual lions, even though Sundjata (also known as Sundiata) was know as "The Lion King." The disturbing thing about this isn't that Disney borrowed and adapted an existing story. It's that they didn't give credit or acknowledge the original story in the credits of the film. All it would take is small paragraph explaining where the story came from. Instead Disney simply took what they could from it and portrayed the work as their own creation. It wouldn't be that big of deal of the story originated in the United States. But because it originated in Mali, it comes off extremely greedy and unethical.